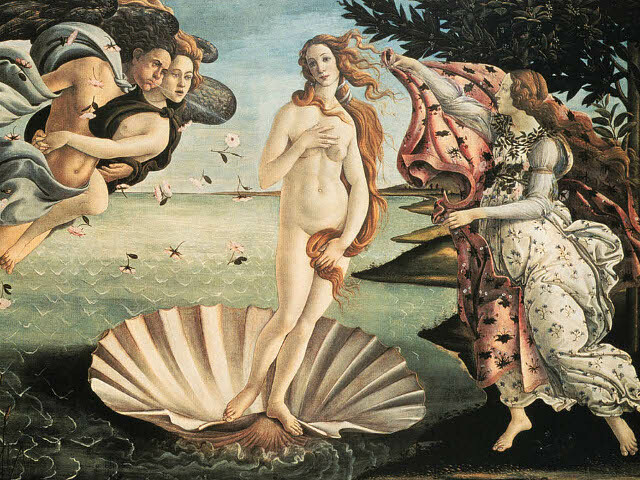 The Itinerary: The tour starts in the Uffizi Gallery which houses the largest collection of Italian Renaissance paintings in the world. 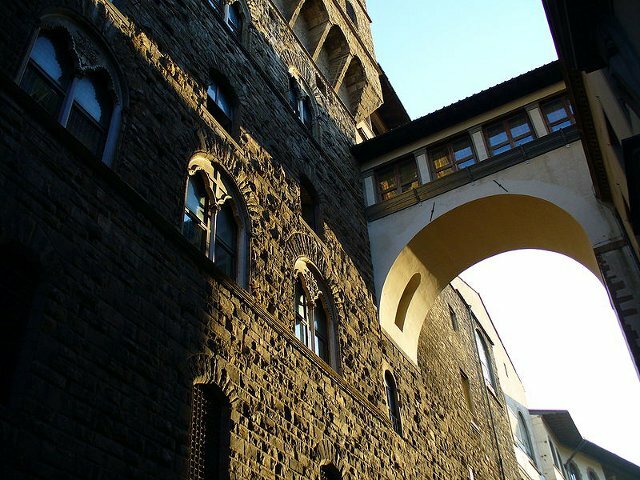 After seeing some of the most famous paintings of all times in the Museum, you will have a special and exclusive visit to the Vasari Corridor. Walk the path that the Medici family once walked, from their offices to their home at the Pitti Palace without ever setting foot on the street. The overhead passageway goes from the Uffizi Gallery, above the Ponte Vecchio, through a church and into the Pitti Palace. 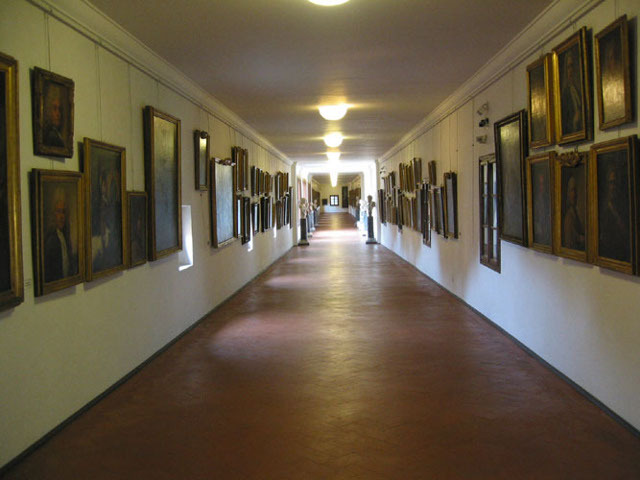 The Corridor now houses a collection of paintings. Meeting Point: at 03.15 pm in Via de' Lamberti 1, first floor (please ring). Price: Euro 95,00 per person (children under the age of 6: free).